365 Days of Horror? Yes, Please! Every year about this time, I get excited. Not because I’m eagerly waiting for holidays such as National Beheading Day* (although it sounds cool) or Fight Procrastination Day** (why fight it? 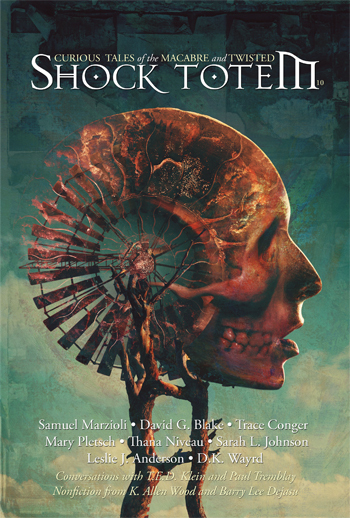 ), but because I know that October is just around the corner; and that means that haunted houses will open around the city. 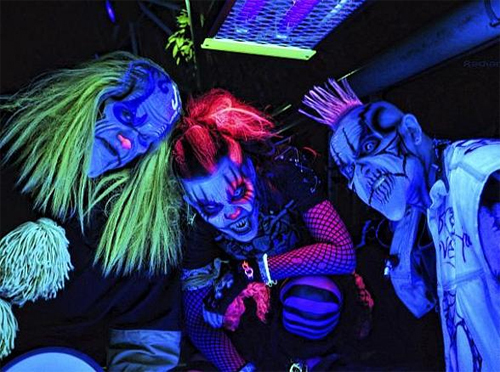 Like any other city, Las Vegas offers your run-of-the-mill haunted attractions, built inside semi-truck trailers and parked in strip mall parking lots. Circus Circus Hotel transforms their indoor amusement park, Adventuredome, into a family-friendly haunt featuring multiple haunted houses (supposedly the best in Vegas). This juggalo thing has gotten way out of hand. 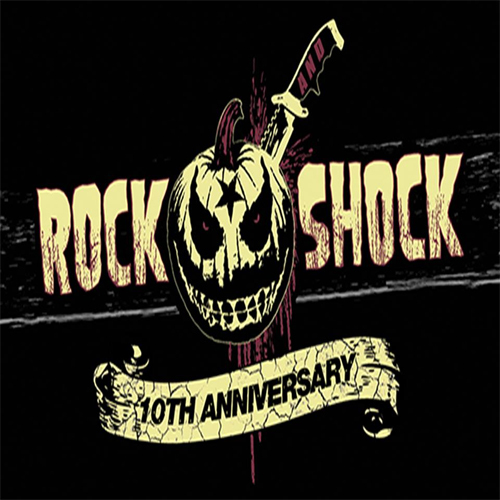 Each October, I gather any friends brave enough to join me and venture out into the world of strobe lights, prerecorded screams and monster sounds, and zombies jumping out from behind plywood doors. It is the best month of my year. Then, after Halloween, the doors close for the year and the trailers are pulled away to be tucked into storage for another eleven months. I spend those eleven months sulking on my couch, wishing that someone would make a decent horror movie already. 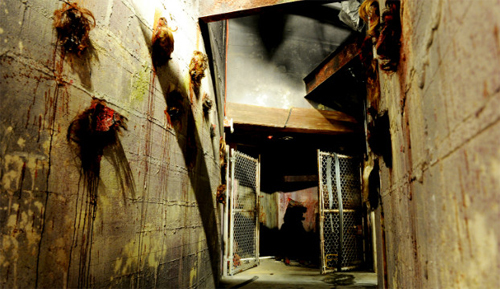 Enter The Goretorium, Eli Roth’s premium haunted attraction on the Las Vegas strip. I no longer have a reason to cry into my bowl of burnt popcorn. When it opened last year, I thought I was dreaming. For 365 days a year, there would be a place for me to get my haunted house fix. Need a break from writing? Go to the Goretorium! Dog chewed through the bedroom wall? Go to the Goretorium! Girlfriend can’t get enough of America’s Got Talent? Go to the Goretorium! Life got in the way a bit since then, but I finally had my chance to visit recently. Without giving away any details of the actual attraction (you’ve got to experience it for yourself), I thought I’d share some of the details of this special place. The idea behind The Goretorium is that it used to be a hotel on the Las Vegas strip (The Delmont), but has been condemned for many years following the discovery that it was a place of murder, where many bodies of locals and tourists alike had been found. The lobby was designed to look just as it would if it were still condemned and closed to the public. Cobwebs hang from an old chandelier; paint peels from the walls. All guests are greeted by animatronic ghouls in the entryway, which I felt was a little hokey and took away from the overall creepy ambiance of the place. I hoped the attraction itself would offer more of that atmosphere, and less Disney. Please excuse our appearance. We are murdering people. I was not disappointed. From the beginning, I felt as if I just needed to get out before something bad happened; of course, something bad did happen, and then I had to get out before something worse came along. The design worked well, as each room felt cohesive within the scheme of the hotel, but still offered a unique experience. It was obvious that the owners spent a lot of money on this place to fulfill Roth’s dream. That’s not to say it didn’t have its flaws, though. At times, the actors lacked enthusiasm and sometimes slipped out of character. It also lacked a proper ending for me, as I was looking for more closure to the experience (I’ll leave it up to you to check it out and decide for yourself). Most places like this would spit you out into a gift shop, expecting you to pay obscene prices for stuff you don’t need, but this is Vegas. We do things a little different in this town. Upon exiting, you will find yourself in the middle of a bar. Sit down and have a drink while you make fun of your best friend for screaming like a little girl halfway through. Don’t forget to check out your picture on the way out. Overall, I had a good time, and I recommend everyone visit this place at least once. You may even be able to find half-off deals through travel sites or Groupon. 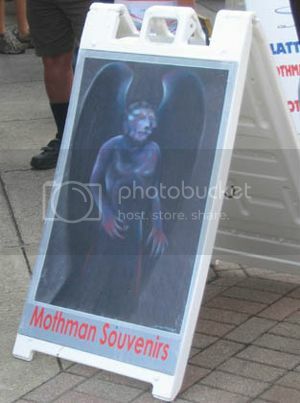 UNUSUAL EVENT of NOTE: The Mothman Festival in Point Pleasant, West Virginia. If you aren’t familiar with the tale of the Mothman, that’s okay. He doesn’t get as much high-profile attention as his fellow cryptids Bigfoot and Nessie. He doesn’t have the ancient cache of the Yeti or the sheer persistence of the Chupacabra. Nonetheless, every year around this time, thousands flock back to this river town to pay homage to the creature, its legacy and place in Point Pleasant history. And to eat fried foods. The tale of the Mothman is a fairly brief and simple one. The people of Point Pleasant saw this strange creature for about a year starting in November of 1966. Two couples reported to police that they saw, and were subsequently chased by, a “flying man with ten foot wings”. More people saw it over the next few weeks. In December of 1967, the Silver Bridge collapsed, killing nearly fifty people. After that horrible accident, the Mothman sightings ceased, causing speculation that the creature and the incident were somehow connected. The legend of the monster has grown over the years, and in 2002, the town held the first Mothman Festival, which has also flourished in the decade since. Like the 12-foot statue of Mothman erected that first year, the whole thing is very much bigger than life. I attended again this year, as I have a number of times in the last few years. I certainly encourage you to check it out if you have the opportunity. It is definitely family-friendly and takes on the atmosphere of just about any festival in small town USA. It just has a little bit of a twist to it. They crown a Miss Mothman at a pageant on Friday, have a karaoke contest, and show movies (including The Mothman Prophecies, staring Richard Gere). Other activities? Wander through the Mothman Museum, which features various artifacts from the sightings, props from the movie and headlines from the local paper; Take a hayride out to the locations of famous sightings; participate in the Mothman 5k; or visit vendor’s alley for Mothman t-shirts, comic books, buttons, mugs, or just about anything else with the Mothman on it. This year, if you showed up on Sunday at noon, you got the opportunity to see a sneak preview of the Mothman play. If you missed it here, you’ll have to wait for the touring company to come to your town. The food is also tinged with the specter of Mothman as well. There are some amazing festival delicacies that I’ve had a hard time saying no to. Mothman Pancakes, anyone? 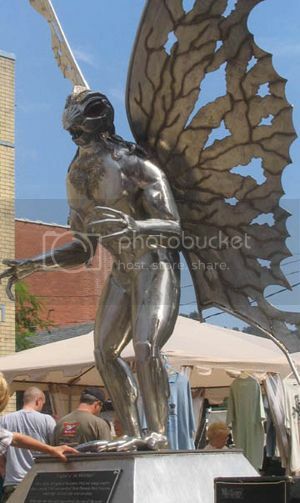 I have to admit, I came to the Mothman Festival for the first time with my tongue planted firmly in my cheek. I was fully prepared to come, laugh a little, and then have the story of it for years to come. It turned out that I had more fun than I had anticipated. The town was full of nice people having fun and bonding over the legend of this strange creature.